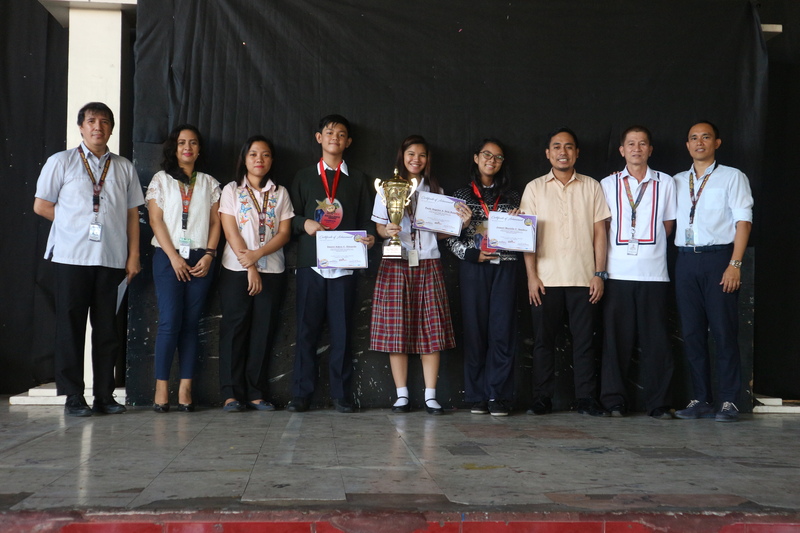 Casa Del Niño Schools System Inc.
Two Casans who previously qualified from students of 50 Division of Laguna schools triumphed during the finals held at the Unson National High School in Pagsanjan, Laguna Last Friday, 8th February 2019. 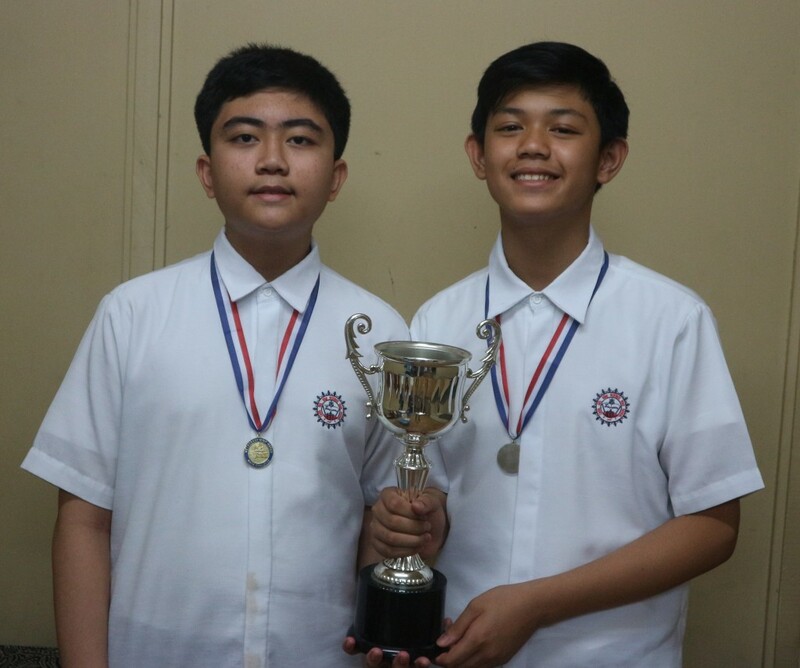 Daniel Aiken Eduardo and Marc Luis Menguito, both Grade 7 students of Casa del Niño Science High School, were declared Champions from a field of 20 schools during the Metrobank-MTAP-DepEd Math Challenge Division Finals. The Casan freshmen were coached by Mr. Vincent Bryan Reyes. 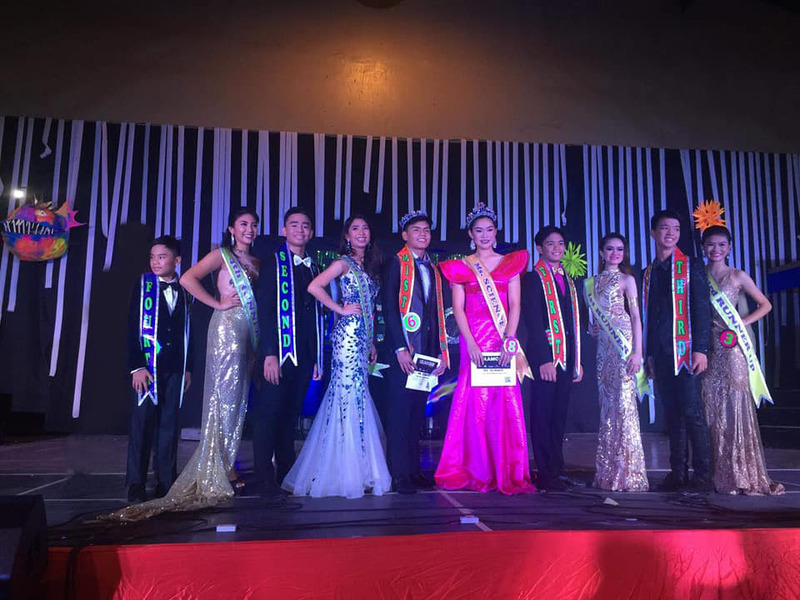 Other Casans who took the challenge were Jomari Marielle Sandico & Jan Eliz Villareal (Grade 8), Julia Rae Valdez & Juan Miguel Enriquez (Grade 9) and Paola Angelee dela Rosa & Antonio Gabriel Obsequio (Grade 10) who landed in 3rd place. 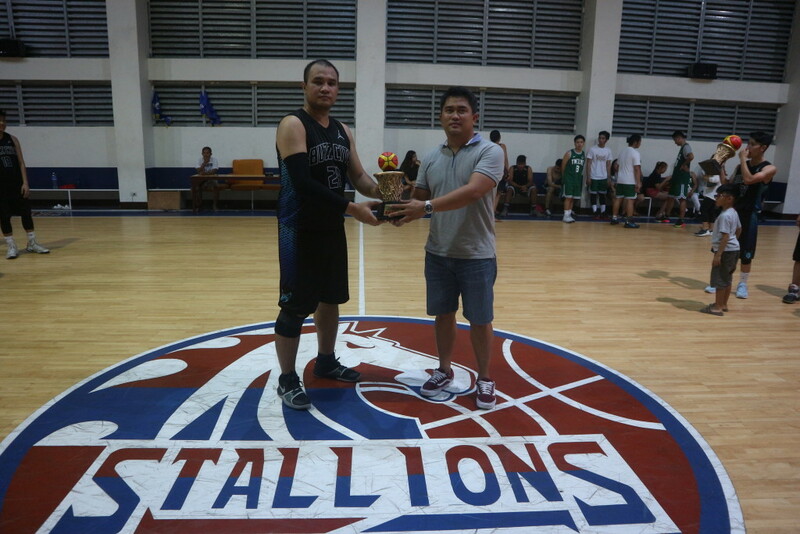 They were coached by Mr. Benjamin Aprecio who accompanied them together with Mr. Reyes during the challenge. This latest feat is another proof that the standard of education in Casa del Niño Science High School is consistently above par, continuing the tradition of excellence that has been the mark of this institution that celebrates its 38th founding anniversary this year. Marc Luis Menquito and Daniel Aiken Eduardo hold their trophy and wear their medals as Champions in the MTAP Math Challenge. Pictured are logos of the schools invited by the Singapore American School to the Basketball Invitational including Casa del Nino Science High School, University of Perpetual Help Laguna, Brent International School and that of the inviting school. Three basketball teams from schools in Soutern Tagalog including Casa del Niño Red Stallions were invited by the Singapore American School through Mr. John Eduard Macalma of the Brent International School Manila. 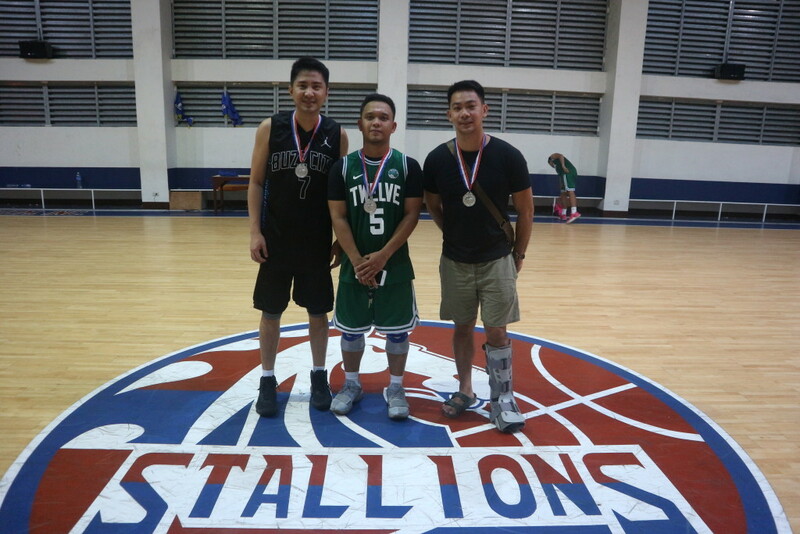 According to CDN Sports Development Director Mr. Dennis Cabanban who received the invitation, the two other schools who were invited were Brent International School and University of Perpetual Help (Laguna). The Invitational Tournament will be held at the Brent International School on January 11 and 12, 2019. John Edward Macalma from the Activities Office of the Brent International School Manila said that the teams were chosen because of the high calibre of the basketball players and the sportsmanship they displayed during tournaments played in their school for the past years. 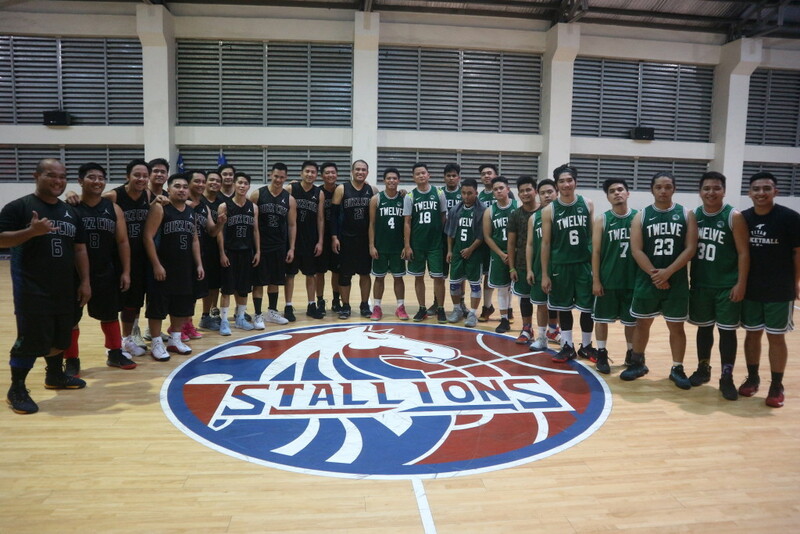 According to Dr. Rosario Acierto, President of CDNSSI, this is proof of the high standing of the CDN Red Stallions and the high regard other schools have for our team. “It is an opportunity that should not be missed as it will foster good relationships with citizens of another country. Maybe our team will also have an opportunity to go abroad in the future for a similar event,” she optimistically said. Winners of the National Mathscore Competition Finals pose with their coaches, Math Dept. teachers and school officials during the Flag Ceremony last Monday, November 26,2018. Standing from left are Mr. Herbert San Pedro (OIC Principal), Ms. Mace Cauilan (Math Teacher), Ms. Jedidiah Saminiano (Math Teacher), Daniel Aiken Eduardo (National Champion, Grade 7), Paola Angelie dela Rosa (Natonal Finalist), Jomari Marielle Sandico (National Champion, Grade 8) Mr. Vincent Bryan Reyes (Coach), Mr. Benjamin Aprecio (Coach) and Dr. Mark Acierto (VP for Academics). After hurdling an elimination round involving thousands of students of more than a hundred schools from all over the Philippines, the top ten mathscorers in each grade level in Junior High School moved on to the 6th Future Captains of Industry National Competition Finals of Mathscore held at St. Paul College Island Park, Dasmariñas, Cavite last November 23, 2018. 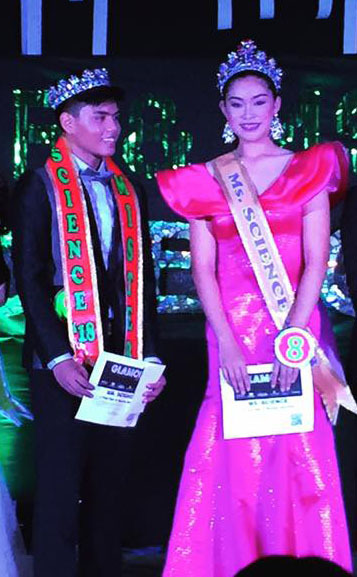 At the end of the national contest, two Casans were pronounced National Champions in their grade levels: Daniel Aiken Eduardo for Grade 7 and Jomari Marielle Sandico for Grade 8. Furthermore, Casa del Niño Science High School was proclaimed Over-all 2nd Runner Up in the Philippines. Another Casan, Paola Angelie dela Rosa, also a national finalist, was unplaced. 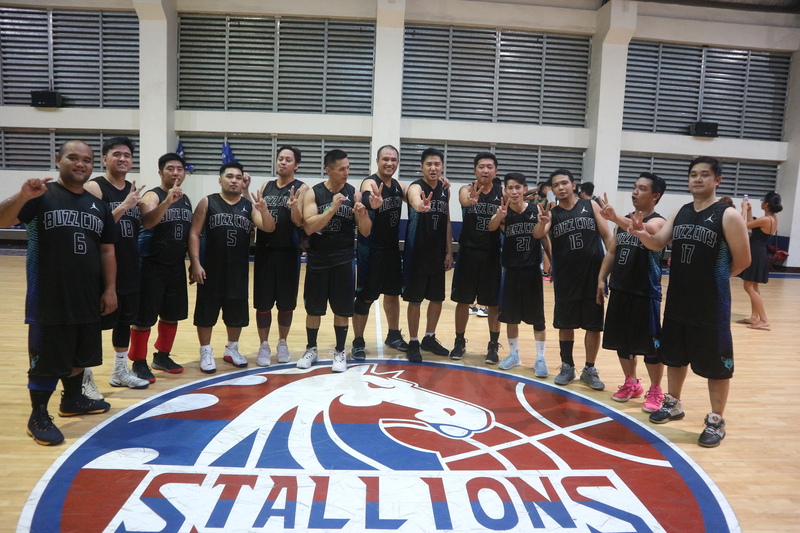 Understandably, their coaches, Mr. Vincent Bryan Reyes and Mr. Benjamin Aprecio were exultant and felt gratified that their months of hard work resulted in this triumphant conclusion. Vice President for Academics Dr. Mark Acierto hailed the students and coaches for bringing honors to the school during a program held to celebrate their victory in front of a general assembly of Casans last Monday, 26 November 2018. 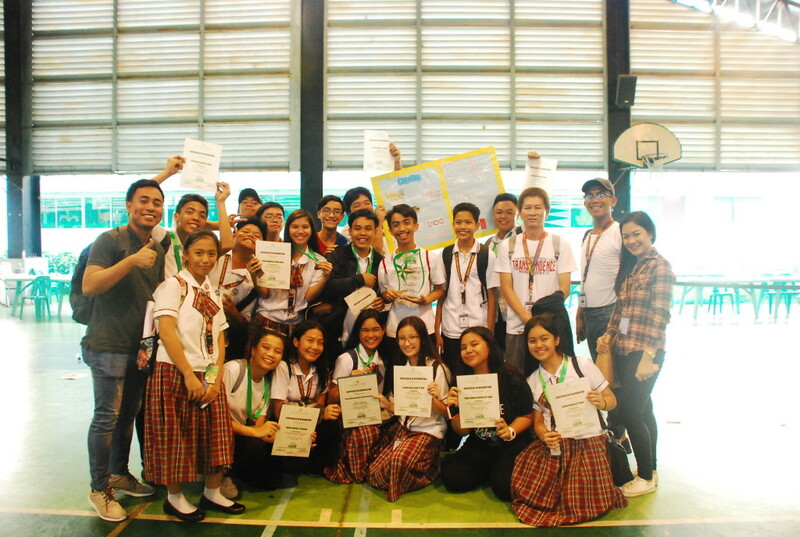 Last Saturday, 13 October 2018, the De La Salle University Integrated School held its 10th Sci-Math Interschool Challenge promoting advancement in Science, Mathematics, Arts and Technology. 13 Casans were accompanied by their 6 teacher/trainors to the event which was participated in by 25 established and prestigious schools from Metro Manila and Southern Tagalog. As in the previous year, the event featured different contests and exhibits where bright and artistic students showcased their scientific capabilities, mathematical skills and talents. The theme for this year was “A Decade of Creating Excellence for the People in Leading Innovations for Collective Prosperity”. The event aims to increase students’ awareness on how their science, math, arts and technology education can help solve problems related to the improvement of all members of society. The event was held at the De La Salle University Laguna Campus from 8am to 5pm. Team CDN was composed of the following students and teachers: Extemporaneous Speech: Bianca Lavin of Grade 10 (Champion) who was trained by Ms. Kiah Librea and Ayezza Soriano, Grade 9 (2nd Runner Up) trained by Ms. Toni Rose Ramores. At the end of the Sci-Math Interschool Challenge, Team Casa del Niño was ranked Overall 1st Runner up winning a cash prize and a trophy. 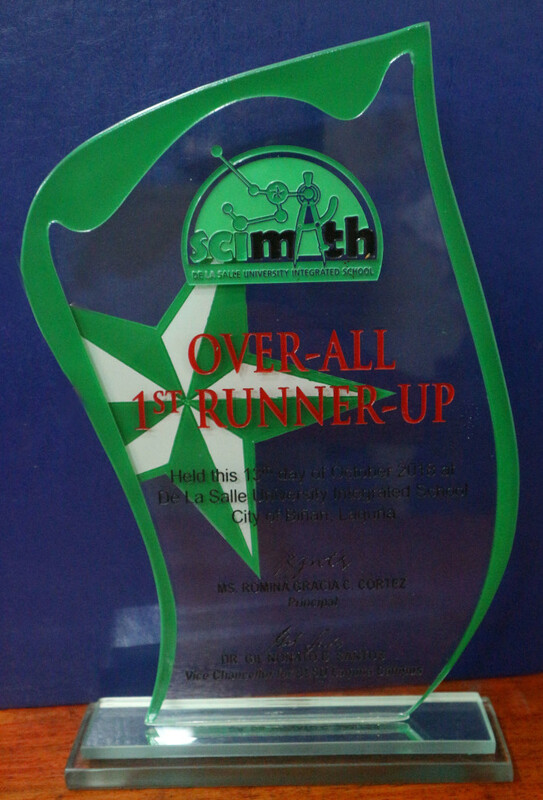 De La Salle Lipa was adjudged Champion of the event with Manila Science High School as the 2nd Runner Up. The Casans together with their teacher/mentors show their certificates and the Overall 1st Runner Up trophy after the Awarding Ceremonies of the 10th SciMath Challenge held at the Dela Salle Laguna Campus last Saturday, 13 October 2018. 1st Runner Up trophy received by Team Casa del NIño after the event held at the De la Salle Laguna Campus last Saturday, 13 October 2018. Various activities were mounted by the PEHM department in preparation for SY 2018-2019 starting with summer trainings and workshops. 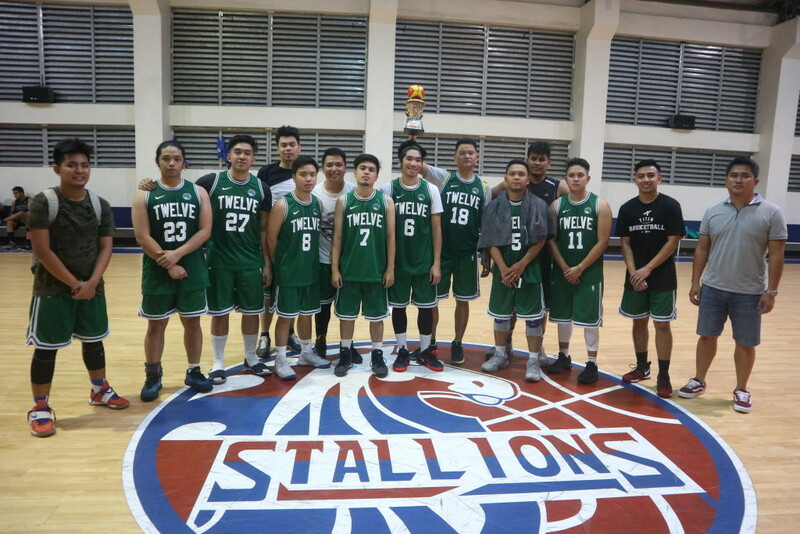 Coach Dharies Creencia of the Basketball Varsity Team started the selection process for his squad early in April while Teachers Eric Medenilla of the Music Club, Kennedy Tabon of CADENCE, Bheverly Rolda of Danzartes and Chito Maramag of Malebox conducted dance and music performance workshops during the summer vacation. The composition of the two Basketball Varsity Teams (Team A and Team B) was announced Last May 1 after several weeks of tryouts with students from CDN and different schools participating. 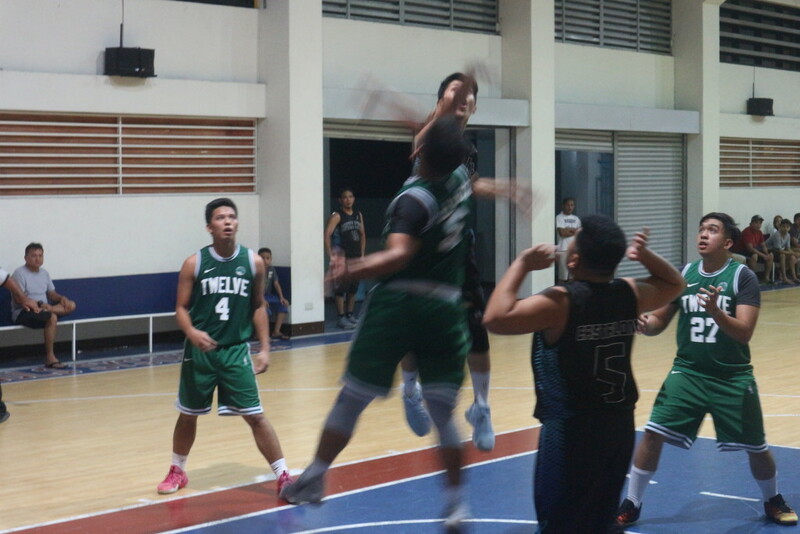 It was learned from Sports Development Office head Mr. Dennis Cabanban that interested Casans may still try out for the remaining slots. 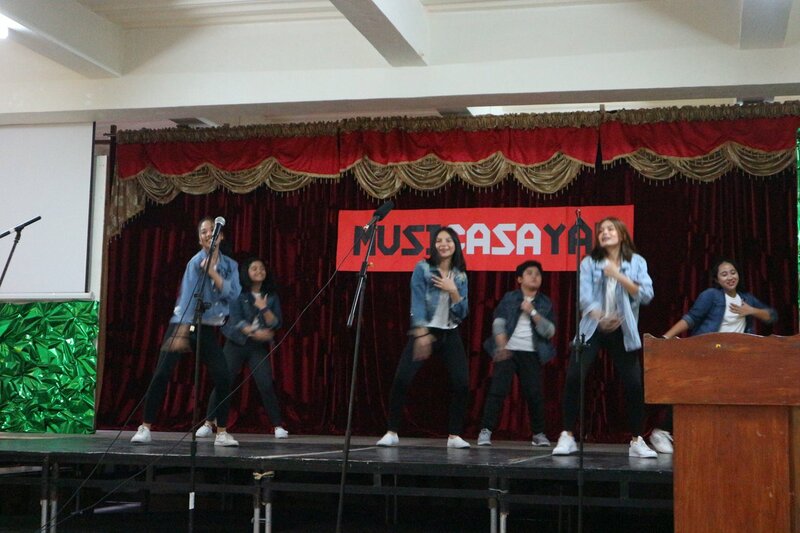 Meanwhile, a recital of the Performing Arts groups dubbed as “MusiCASAyaw” culminated their workshops last June 2 at the Auditorium of the Elementary Campus in Phase 6, San Pedro, Laguna to highlight the talents of the members with members’ parents, teachers and other supporters in the audience. The activity was deemed successful judging from the reactions and feedback of the audience. Danzartes, CADENCE, Music Club and Malebox are still open to aspiring members to bolster their groups for future performances which are already lined up for the school year. Among these activities will be a Cultural Show at the Insular Life Theatre in Alabang, Muntinlupa City scheduled as the culminating activity of the 38th Foundation Celebration in January 2019. With these undertakings, these groups along with the other departments are up and more than ready for the challenges of the school year. Malebox members sing and dance during the musiCASAyaw recital last June 2 at the Phase 6 campus stage. 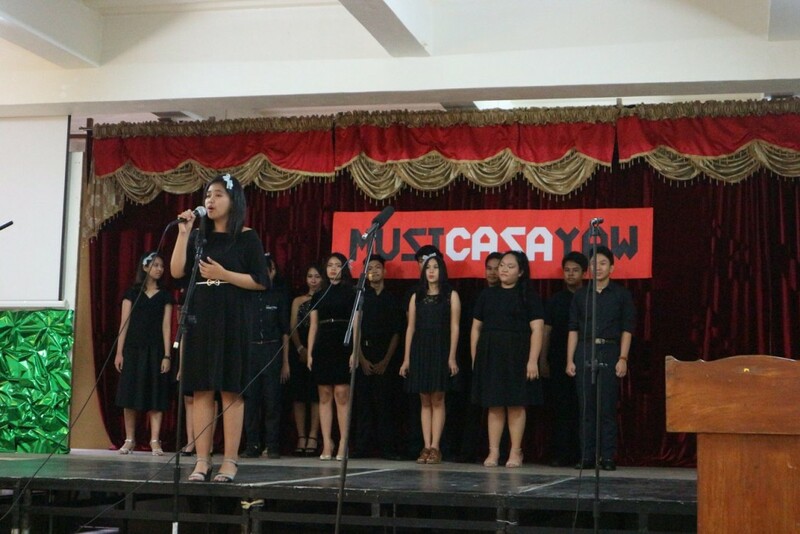 CADENCE member Bianca Lavin represents her choir during the culminating activity of the performing arts groups’ summer workshops. 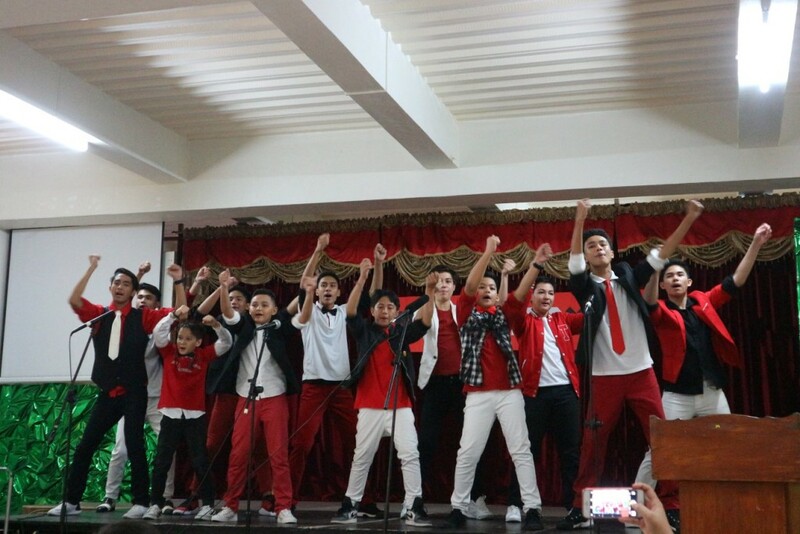 Danzartes members entertain the audience at the recital with their energetic choreography. A much improved edition of the Music Club shows everyone how practice really makes a group better and more entertaining at the free recital mounted by the PEHM department. Young basketball enthusiasts go through the drills during the summer-long varsity tryouts at the gymnasium of the High School campus in Pacita 2, San Pedro, Laguna. The 15 successful Grade 11 Casans pose with Senior High School OIC Mr. Herbert San Pedro after passing the admission and scholarship tests given by Japanese Universities. 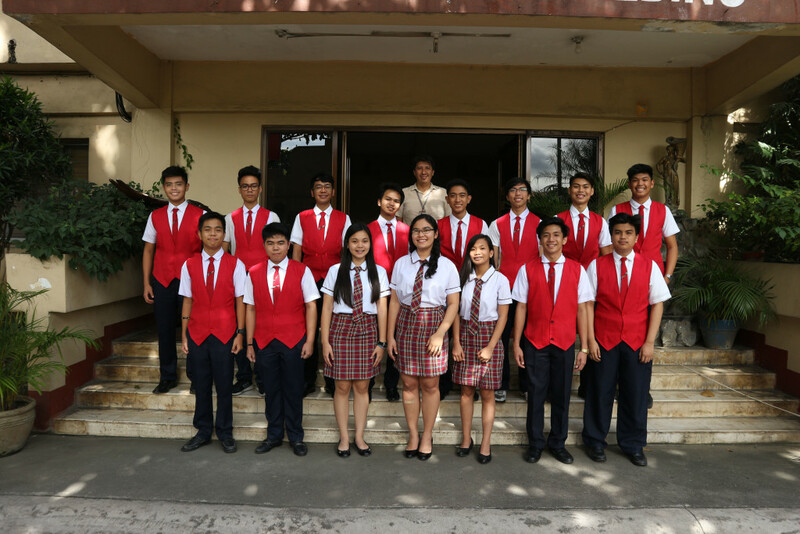 15 out of 15 Grade 11 Casans passed the Japan University Examination (JPUE) held last October 2017 at the Senior High School Department after a written test and an interview done via Skype. The following Casans were subsequently granted scholarships after the interview held through the internet: Gabrielle Kim Baldoz, Anna Angelica Obsequio, Mary Jane Lore, Jeric Jacob Sorita, Jason Rowel Reyes, Andrei Christian Palo, Abraham Carl Militar, Christian Lawrence Carrillo, Brian Monteino, Jules Adrian Balota, Austin Gyan Marbella, Kenneth Luis Dandal, Mark Jason Janala, Joshua Livi Regaspi and Bryan Kristoffer Ferrer. Among the prestigious schools that accepted the 15 Casans are Kagawa University in Takamatsu, Chiba University in Inage Ward, Chiba Prefecture and Yamagata University in Yamagata Prefecture, all National Universities in Japan. 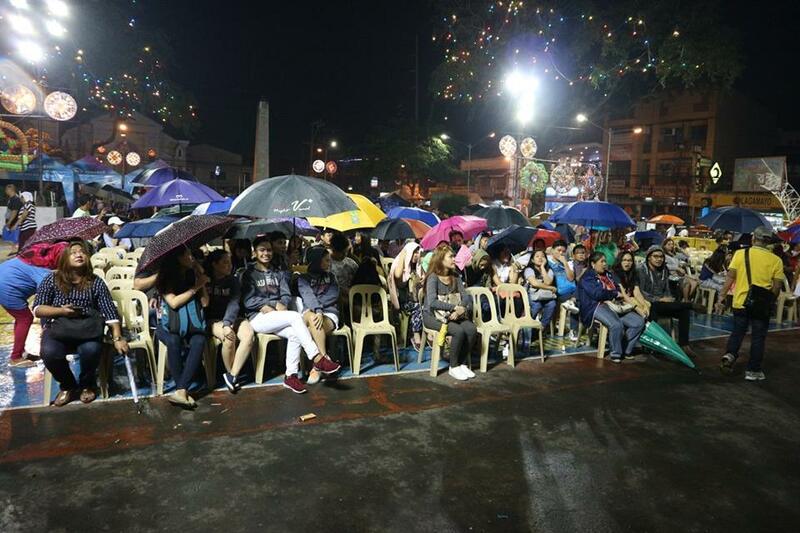 12 other universities also participated in the program and will gladly welcome the Casans in case they decide to accept the offer and enroll in their campuses. Aside from the entrance exams, passers of the admission test must study the Japanese language as a prerequisite before enrolling. Dr. Rosario Acierto, President of Casa del Niño Schools System, Inc., expressed her pride and congratulations to the Casans and their parents for this achievement. “I wish these students will take this once in a lifetime opportunity which will open doors for a bright future and successful career,” she said. 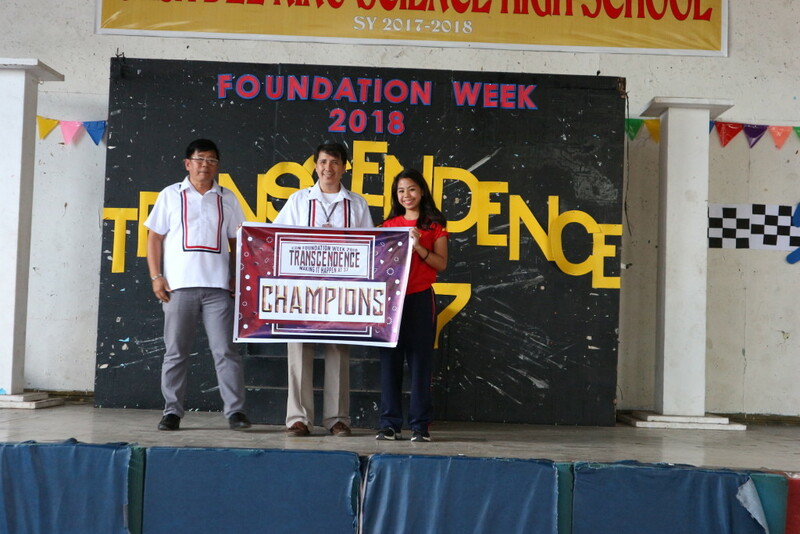 CDNSHS Principal Mr. Richard Pustasa and Senior High School OIC Mr. Herbert San Pedro award the Championship banner to Grade 10 representative Christine Grace Tenio during the Awarding Ceremonies of the 37th Foundation Celebration last Monday, 29 January 2018. Senior High School dancers beam with pride as they perform a reprise of their winning piece after being adjudged winners of the Hiphop Challenge held earlier during the weeklong celebration. 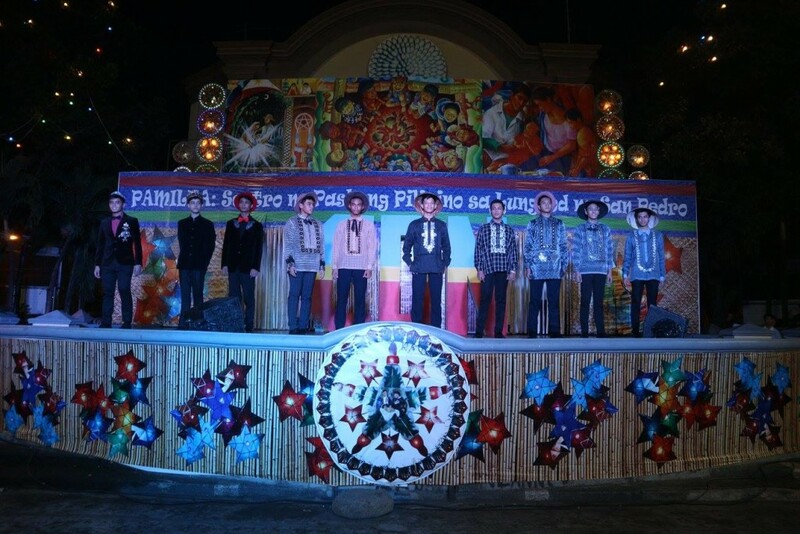 During the Awarding Ceremonies of the 37th Foundation Celebration of Casa del Niño held last Monday, January 29, 2018, Grade 10 was declared overall Champion after all scores were tallied. Some of the games that were contested were Basketball Boys and Girls, Volleyball Boys and Girls, Chess, Game of the Generals, Tug of Love, etc. The celebration begun on Tuesday, 23 January 2018 with the CEO, Ms. Farah Acierto-Cabanban, officially starting the festivities. 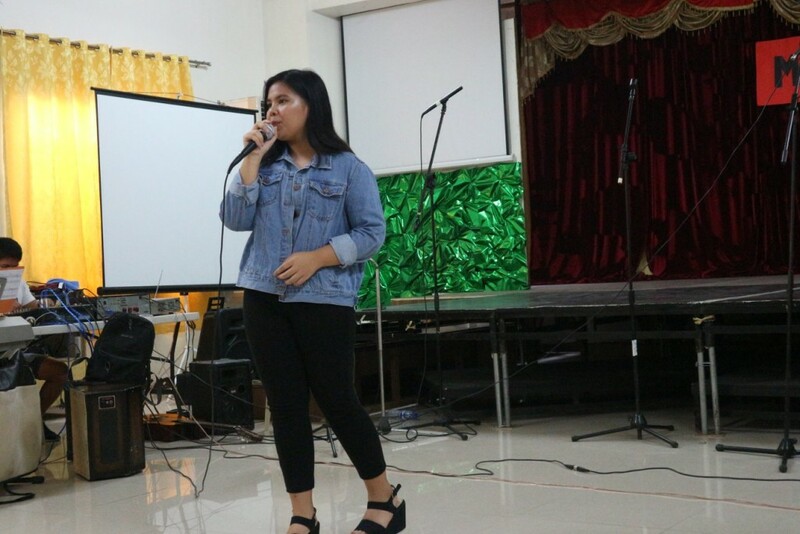 During the week-long commemoration, Casans took part in showcasing their abilities in programs such as Casans Got Talent and Fun Run. Students who were not exposed prior to these activities now have a new found fame and confidence, making the celebration a successful event. 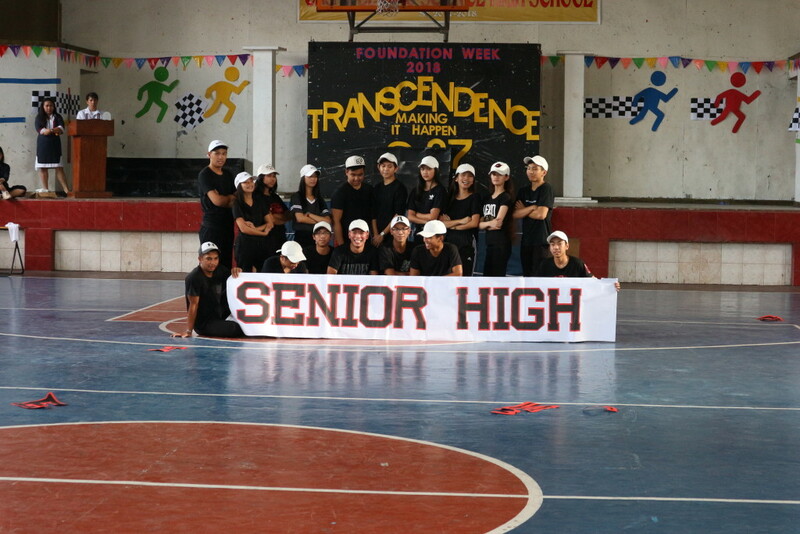 Kudos to the MAPEH Department, Sports Development Office, Student Council Officers and Faculty Members who helped in organizing and facilitating the various activities held during the week.